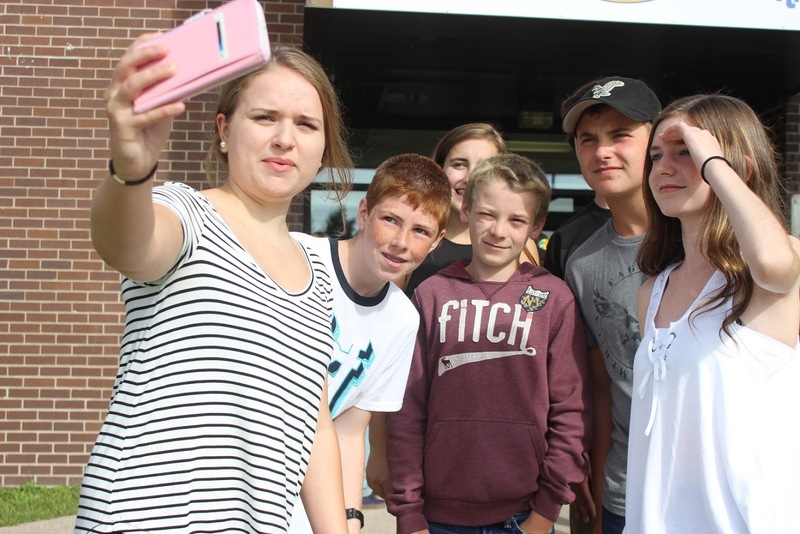 Grade six and nine students participated in orientation activities for middle and high school during the first day on September 6 at Blackville School. Kindergarten and elementary students also started on the same day. The rest of the middle and high school students joined their peers on Wednesday, September 7. To check out more photos from Blackville's first day of school, click here.